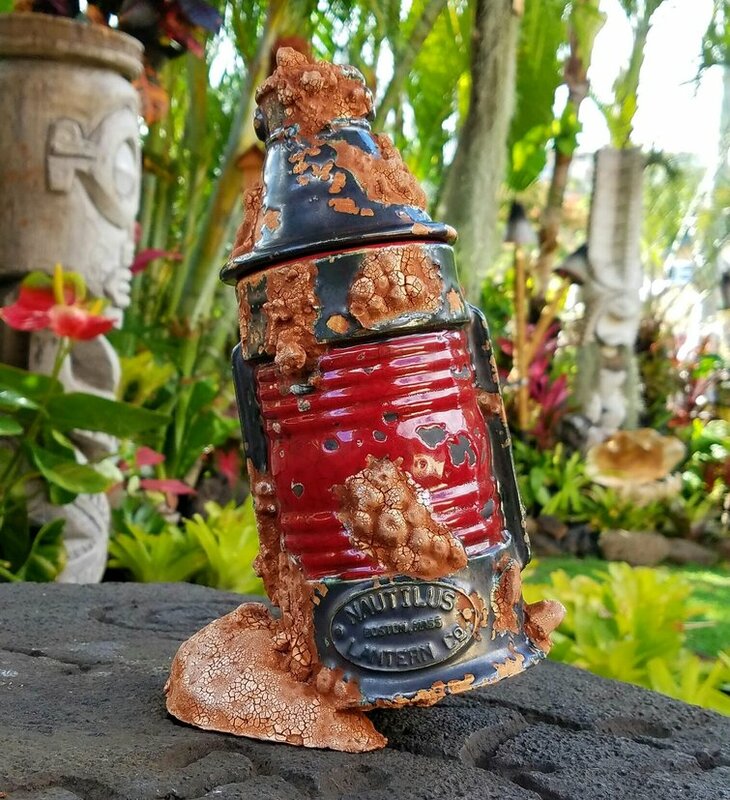 South Sea Arts is already well-known for our work in authentic tiki mugs and Polynesian art and carvings. But not everyone knows that Gecko is versed in residential and commercial landscaping design too. He organically integrates woodcraft masterpieces into lush tropical settings to create a North and South Pacific oasis that rivals that of any 5-star resort on the island, yet with more authenticity. 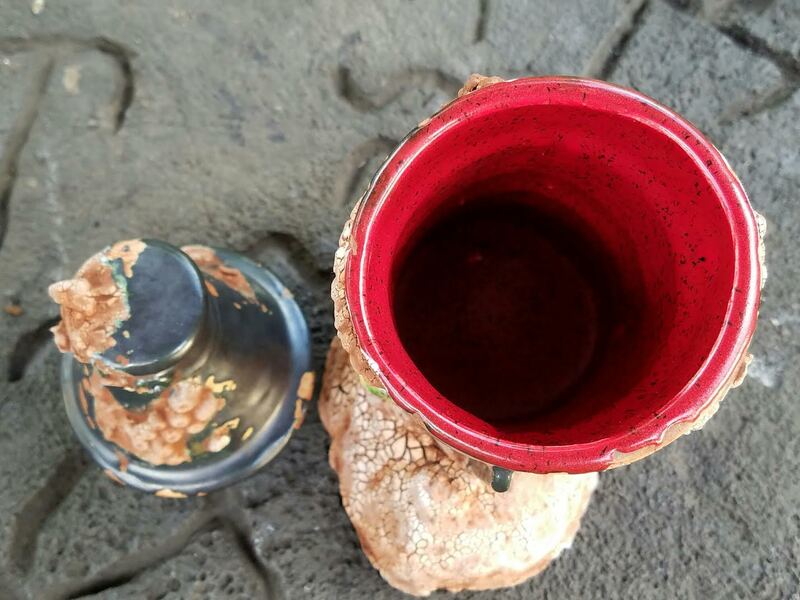 If you've visited the gallery in Makakilo, you know this. If you've visited Tiki's Bar & Grill, Teddy's in Haleiwa, or La Mariana (view portfolio) you can envision what South Sea Arts is capable of. But alas, this has gone unrecognized by those not in the know. Until today. Get ready to mark your calendars and set your smartphone reminders because South Sea Arts is to be featured at the 20th Annual Haleiwa Arts Festival on July 15-16 2017 at Haleiwa Beach Park. This will be Gecko's first appearance at the renowned annual affair. In honor of this fact he'll have some special works in store for those in attendance. Kama'aina and malahini alike will have the opportunity to nab a one of a kine South Sea Arts creation. From limited edition tiki mugs and drinking vessels to authentic Polynesian art we expect it all to fly off the exhibition and into collectors' homes. Be sure to arrive early! Who knows, one of Gecko's prized surfboard carvings may make its way from our Makakilo studio into Haleiwa Town for the weekend. Stay tuned for more updates to come at the summer months approach. If you want to reserve some custom work beforehand, contact South Sea Arts anytime to schedule a visit to our studio. 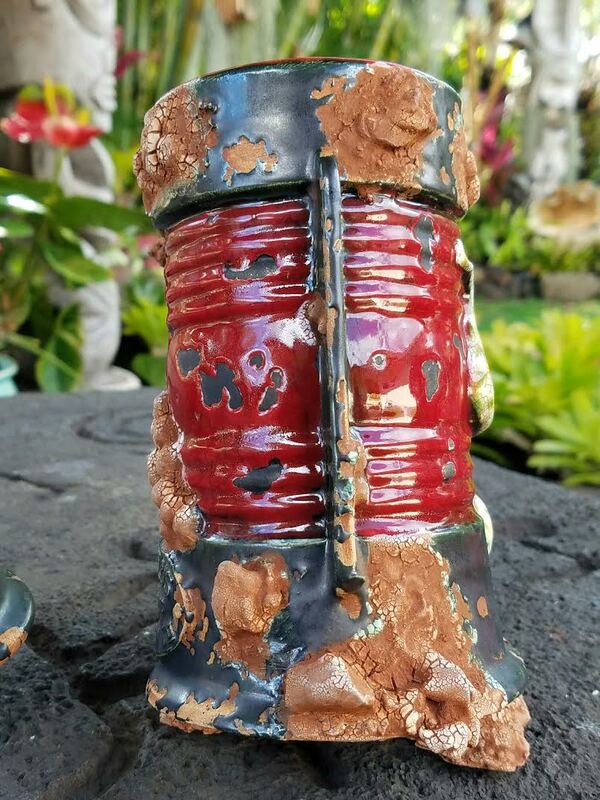 La Mariana Tiki Tumbler Sighting! 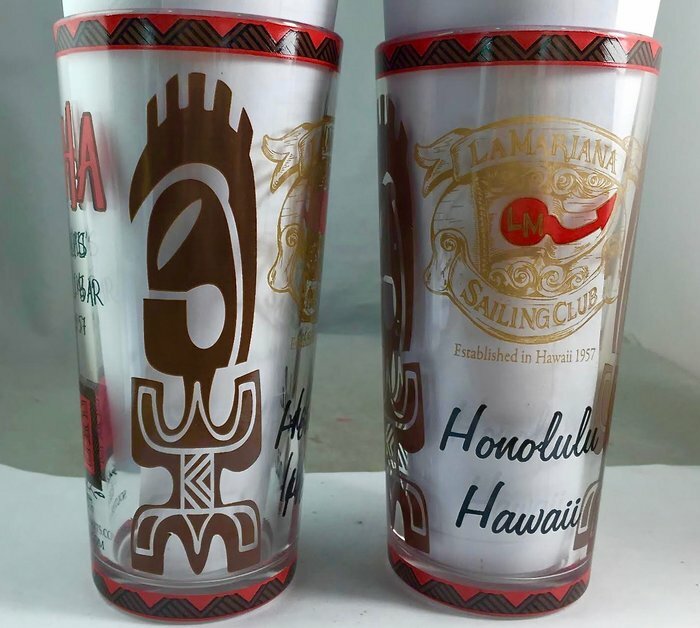 A few months ago we gave you a sneak peek at the up and coming La Mariana Sailing Club tiki tumbler glass. This week we've got some cool news for your next booze cruise through Honolulu. Our South Sea Arts tiki tumblers have been sighted at the iconic watering hole on Sand Island Access Road. 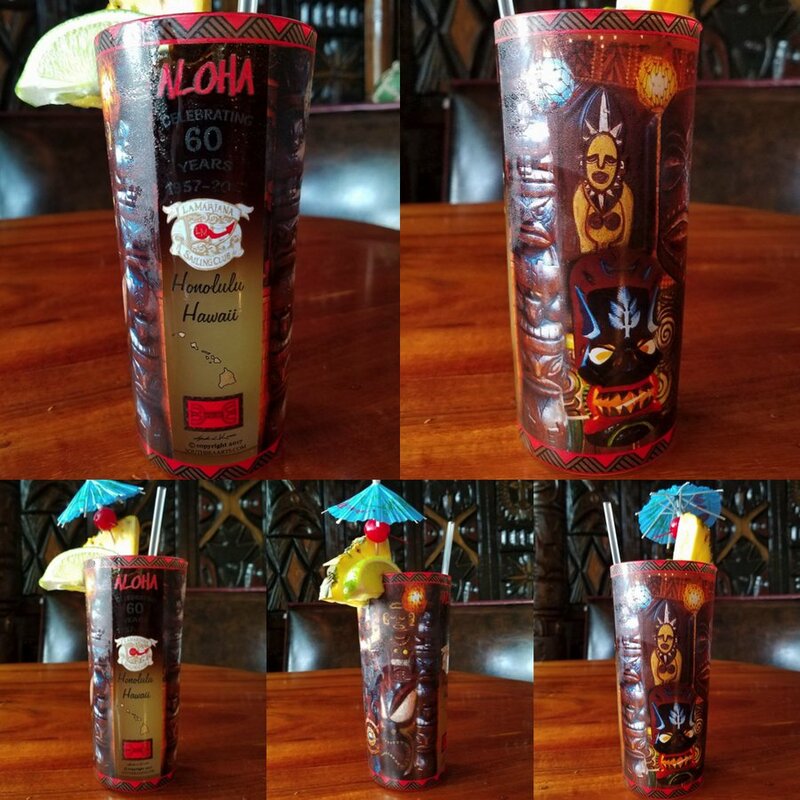 La Mariana Tiki Tumbler (and Shot Glass) Coming Soon! We're proud to announce the up and coming release of South Sea Arts' souvenir beer pint glasses and shot glasses for La Mariana Sailing Club. 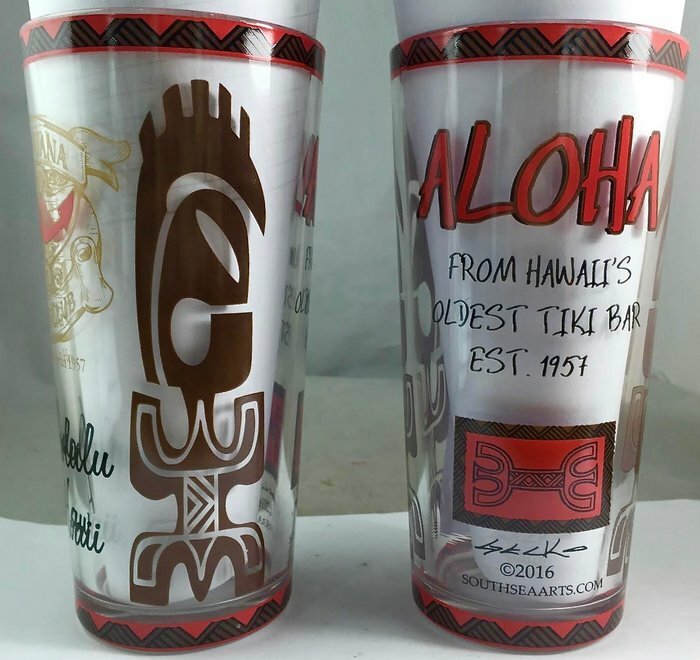 The tiki tumbler and shot glass (shown at bottom) will be available within La Mariana's gift shop. Check back soon for more exciting (beer related!) 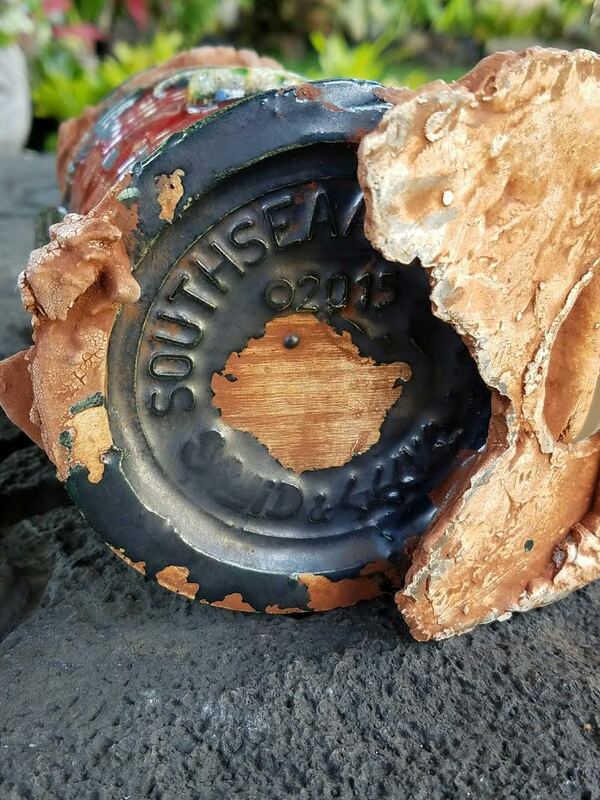 updates to come from South Sea Arts. Here's a sneak peek at the newest creation coming out of South Sea Arts. This piece is born from the combined efforts of Gecko and Dave "Squid" Cohen. 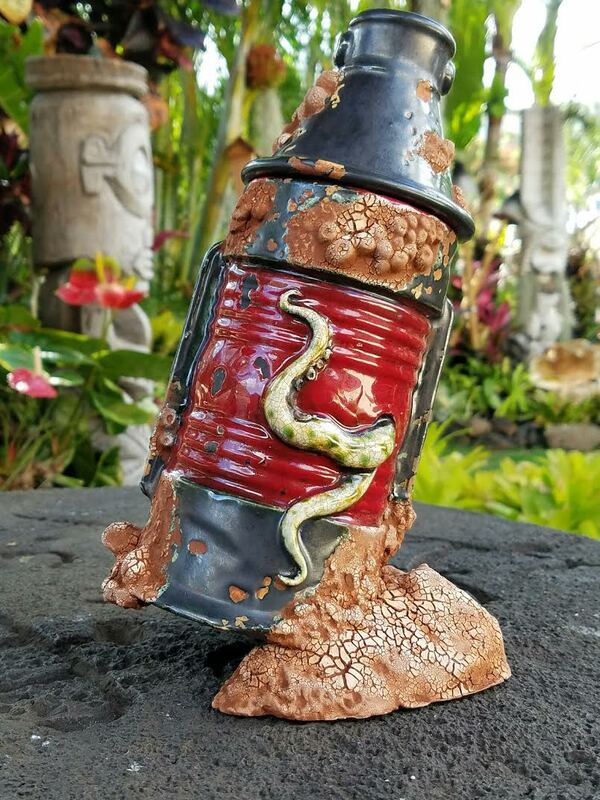 The "Nautilus Lantern Co." tiki mug is a part of the South Sea Arts "Sunken Treasure" collection. A limited edition of 25 will be released in red, followed by an another limited edition set of 25 in either blue or green. Keep checking our Sunken Treasure section for the official release. Coastal Living Magazine and Wyland Galleries Feature South Sea Arts!